The student board at the first SUNNY event at Fly High! Vision and Mission of the National Federation of Temple Youth-Central West Region (NFTY – CRW) of which our Temple’s chapter, SUNNY (Sinai United Northern Nevada Youth) is a part. NFTY is a movement that builds strong, welcoming, inspired communities through teen-powered engagement. Together, we pursue tikkun olam, personal growth, youth empowerment, and deep connections, all rooted in Reform Judaism. NFTY’s Central West Region includes northern and central California, Nevada, and Hawaii. 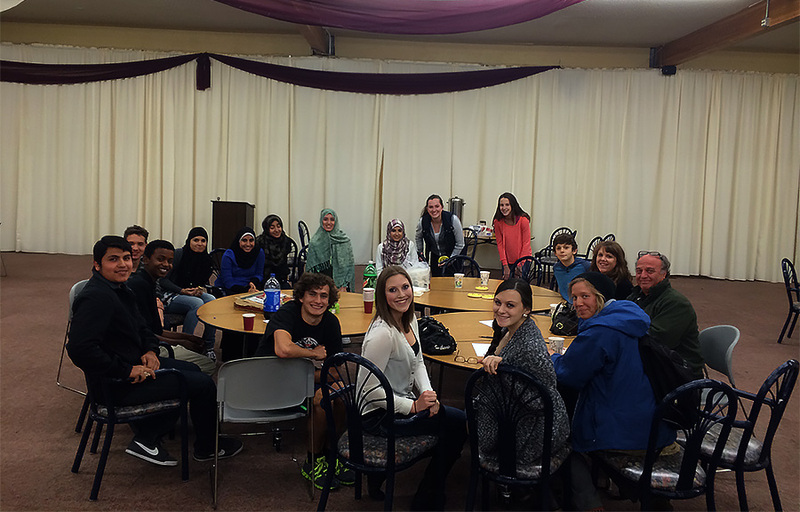 Sinai United Northern Nevada Youth, or SUNNY, is Temple Sinai’s Youth Group (for 8th-12th grades). SUNNY provides a safe, healthy, welcoming and inspiring context for Jewish teens in Northern Nevada. 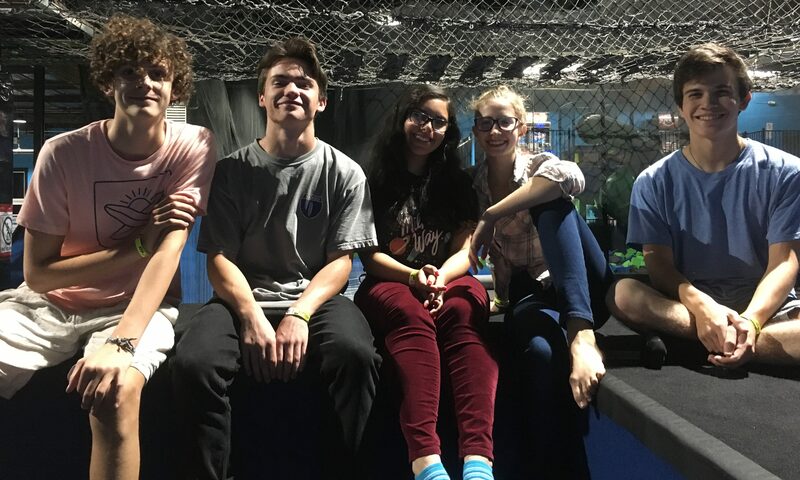 By participating in local and regional programming throughout the school year in Reno and at our NFTY “Hub”, URJ Camp Newman in Santa Rosa, our teens cultivate relationships with other Jewish teens from the Central West Region. We exist to inspire a love of Judaism, nurture our teens’ Jewish identities, provide a context for enriching Jewish experiences, and offer opportunities to learn valuable leadership skills by planning, running, and publicizing events. If your child is in 8th-12th grade, click here to REQUEST MORE INFORMATION and send us your questions about participating in SUNNY. Sinai youth meet up with local Arab youth. Rachel Elise Katz, who served as our Sinai School Assistant Director from 2016-2018, is honored to now serve as our Youth Director. 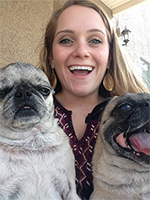 Born in Southern California and mainly raised in Las Vegas, Nevada, she attended Congregation Ner Tamid in Henderson and eventually became a teacher’s assistant for Sunday school. Her hobbies include reading, improv and comedic writing, swimming, running, biking and just being outside in general. She is excited to continue working with the kids she got to know so well during her time working in Sinai School and also looks forward to meeting many more members of the Sinai community.